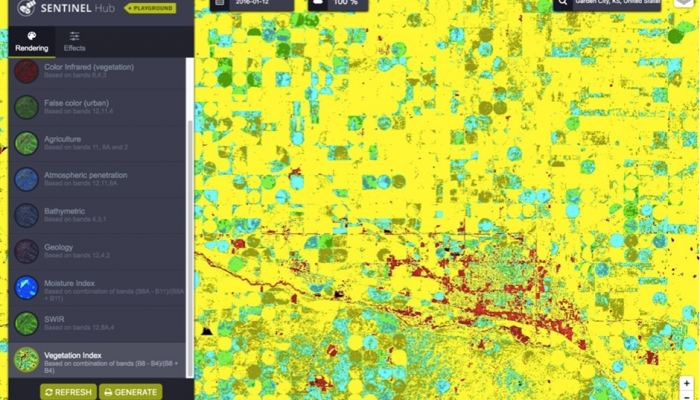 Digital Earth Australia: Big Data for a Big Country. 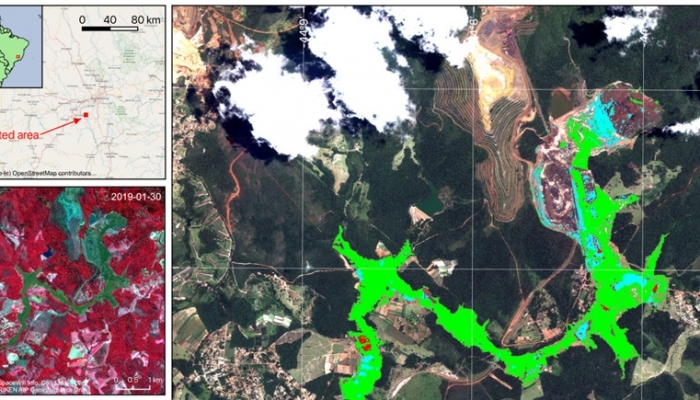 The Australian government recently announced funding of AUD $15.3m over the next 2 years to transform the prototype Australian Geoscience Data Cube (AGDC) into an operational Earth observation service called Digital Earth Australia. For those who have not heard of the Data Cube (I could ask where have you been? 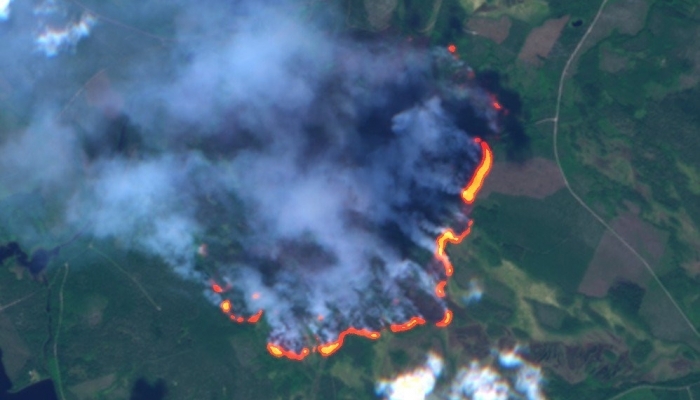 ), it is an analytical engine that has been developed in Australia to routinely transform Earth observations into actionable information for users. 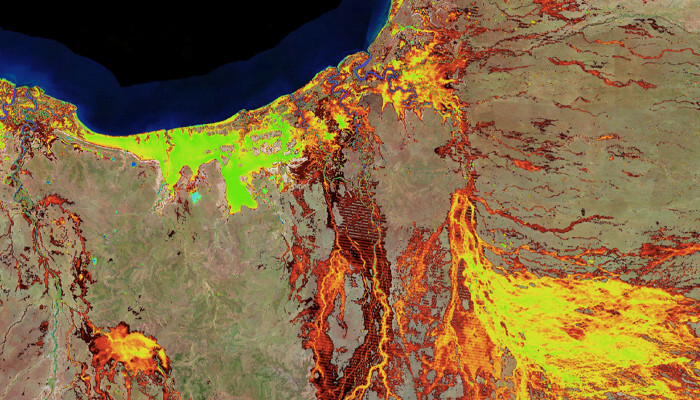 The AGDC has organised over 30 years of free and open Landsat data across the entire Australian continent into a calibrated, ortho-rectified, time-series tool for delivering information products of use to non-remote sensing specialists. 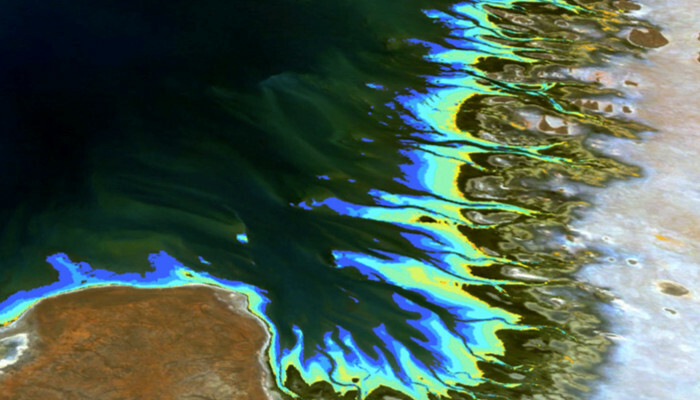 Water Observations from Space (WoFS) was the first product developed which tracks the presence or absence of water over the last 30 years for every 25 metre square in Australia. WoFS is being used for flood risk assessment, agricultural water tracking, coastal change detection and even mangrove monitoring. 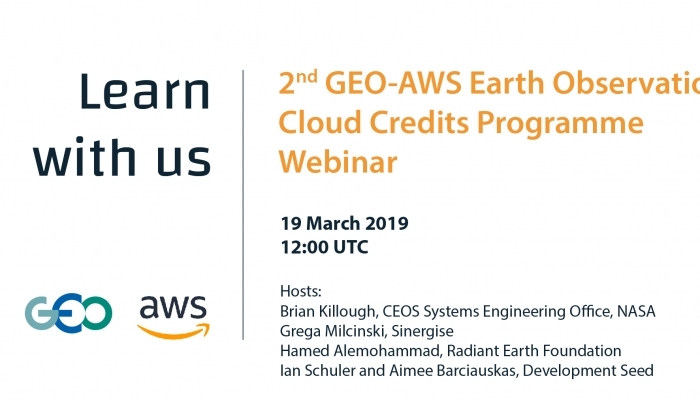 Digital Earth Australia will operationalise all the products showcased in the AGDC by providing regular scheduled updates of all products, and improving the resolution and frequency of all products through incorporation of multiple satellite sources. 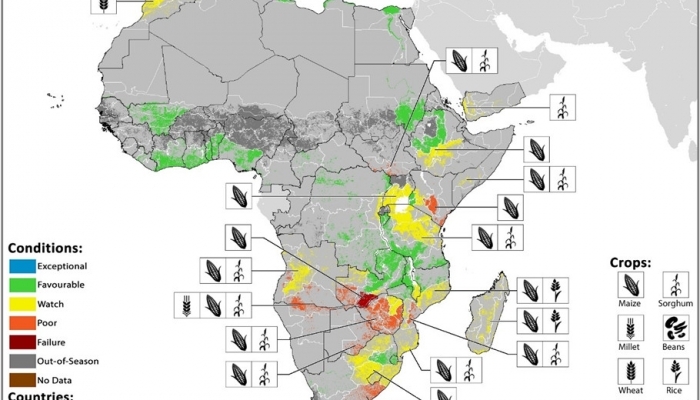 In full operation, DEA will provide most products at 10 metre resolution every 5 days for the entire continent. A prospectus detailing the first suite of operational products to be delivered is available here. This is big news for the global GEO community since each product produced by Digital Earth Australia can potentially also be generated for every country in the world!! 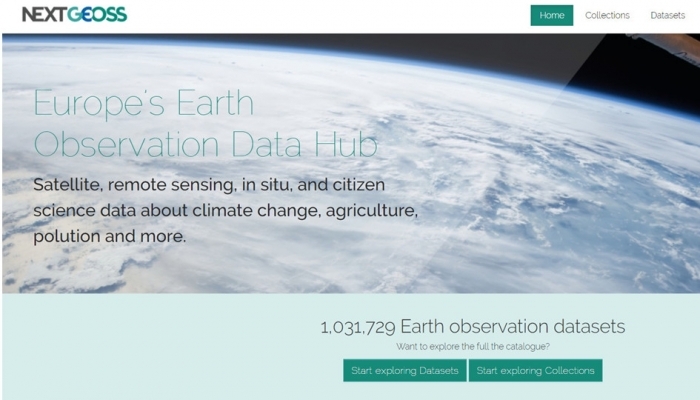 Digital Earth Australia has been developed on the open source “Open Data Cube” platform which is being further developed both by Australian researchers and through the Committee on Earth Observation Satellites (CEOS) the space-coordination arm of GEO. 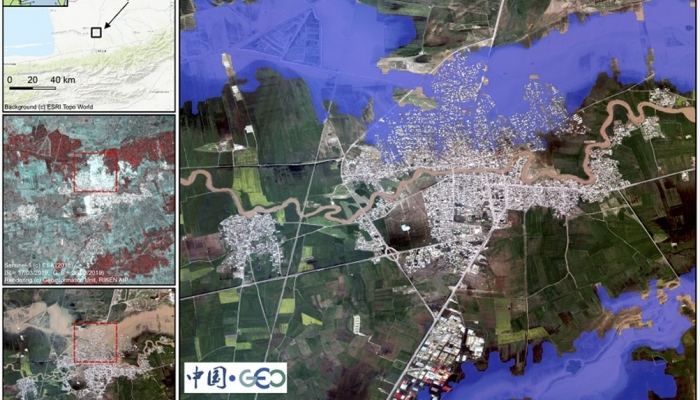 CEOS has demonstrated that with free and open Landsat and Copernicus (Sentinel) data, Open Data Cube can be developed rapidly for any country in the world, and even hosted in a cloud environment for quick deployment without the need for a huge infrastructure investment. Australia, through its investment in the fully operational Digital Earth Australia, will demonstrate that operational Earth Observation services can be as important as having a national weather service and that an operational service like DEA can stimulate a rich commercial sector value adding industry for societal use of Earth Observation information. 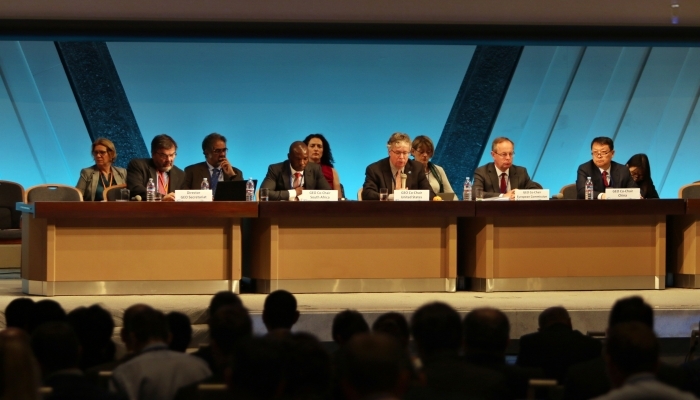 I think the next ten years will see this sort of operational service become the norm across to world, and it will have the spin-off benefit of making reporting on key issues like climate change and progress against the United Nations Sustainable Development Goals much easier on a global scale. 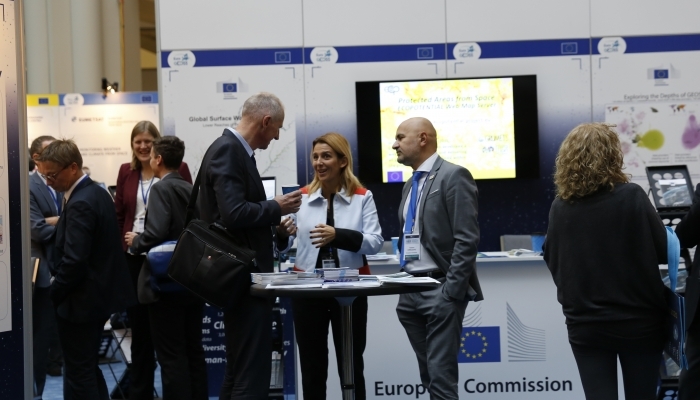 The open source community code for the Open Data Cube is now available to all GEO Members and Participating Organisations, as well as anyone else with an interest in open EO data and information. It is supported by CEOS and the data is free and open so now is the time to engage! 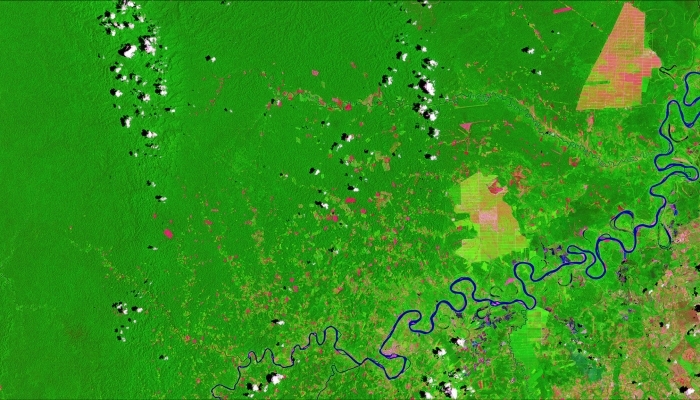 More information on Digital Earth Australia is available here. 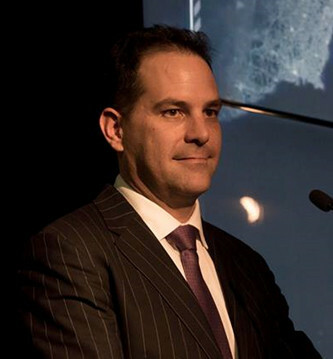 Dr Stuart Minchin is the Australian GEO Principal and the Chief of the Environmental Geoscience Division at Australia’s geoscience agency Geoscience Australia.